This is a note to self to watch as the year moves on. My father-in-law, being a former ‘man of the land’ often says that when the Marri blossoms in February it will be a wet season. And possibly an early winter. 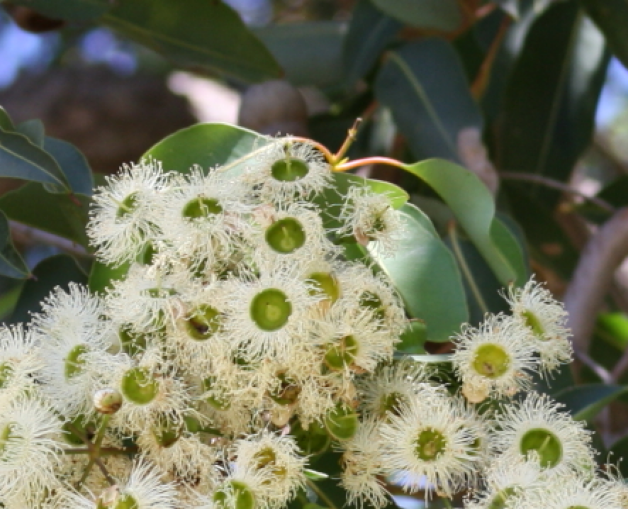 Well, in early February this year the Marri was indeed flowering as were some of the local red gums so I am putting this note down to watch to see if there is any validity in this notion.